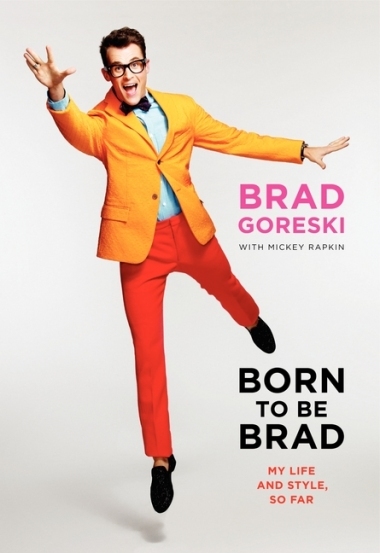 Celebrity stylist Brad Goreski of Bravo’s “It’s a Brad, Brad World” will be signing copies of his new book Born to Be Brad at Brooks Brothers’ Georgetown location. OMG i’m so glad i was on twitter at the right time to see this. So happy you were too! See ya there! it was nice meeting you!! Great meeting you as well! Check out the Clarendonmoms page on Facebook for pictures of you and Brad!